I have tried a lot of cleansers in my time. The days of harsh foaming cleansers and abrasive scrubs are long gone in my life now, as I've turned to gentler pastures. 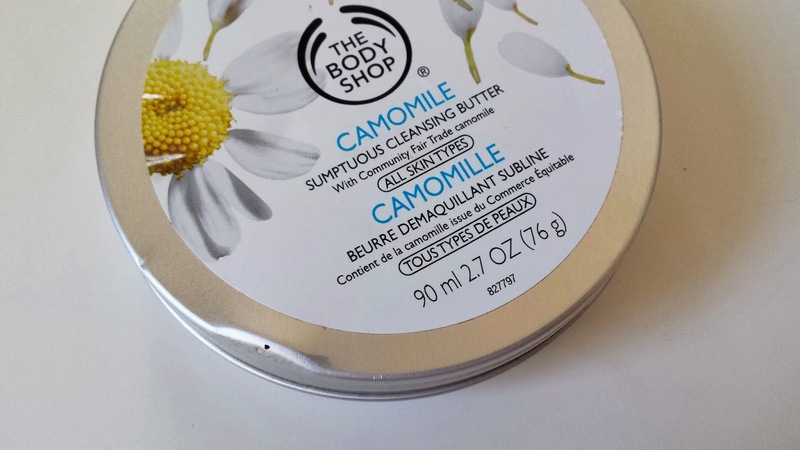 One amazing discovery in the past few months has been the Body Shop Chamomile Balm Cleanser. I had been wanting to try out a balm cleanser without forking out for the famed Emma Hardie Cleansing Balm, so I went ahead and picked this one up. The texture of this is a super soft, buttery balm. It has such a beautiful texture that is very soothing on the skin. Just a reminder - my skin type is normal but it is also dehydrated. I use this cleansing balm in the evenings as part of my double cleanse. Firstly I go ahead and remove the majority of my makeup with Bioderma Sensibio Micellaire Water. Then I will go to the sink and massage the Chamomile balm into my skin, and it really cleans the makeup out of my pores. It manages to make my skin feel so clean, but at the same time very nourished. This first experience with balm cleansers has been an entirely positive one and I will definitely repurchase this after I have finished this tub. I have recommended this to friends and family and they have also been so happy with the product, which I think speaks for itself. If you haven't tried balm cleansers, and you'd love the feeling of an oil cleanser without the mess, I'd highly recommend giving one a try. What is your all time favourite cleanser? 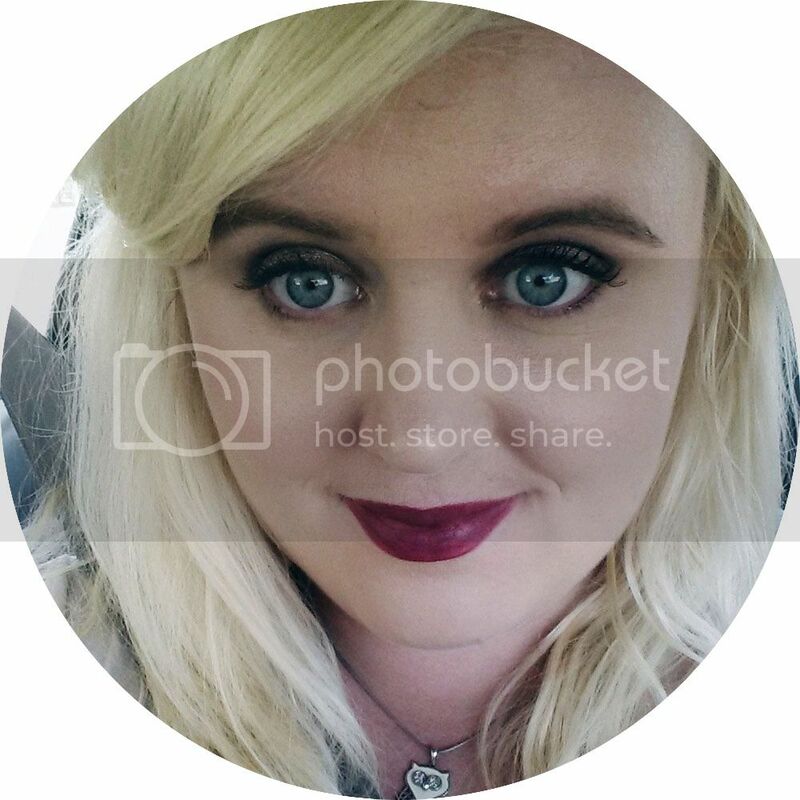 I've only just bought my first balm cleanser from Botanics. I fancy trying the body shop one and the clinique one is meant to be good too! I've heard mixed things about this but it's great that it worked for you! 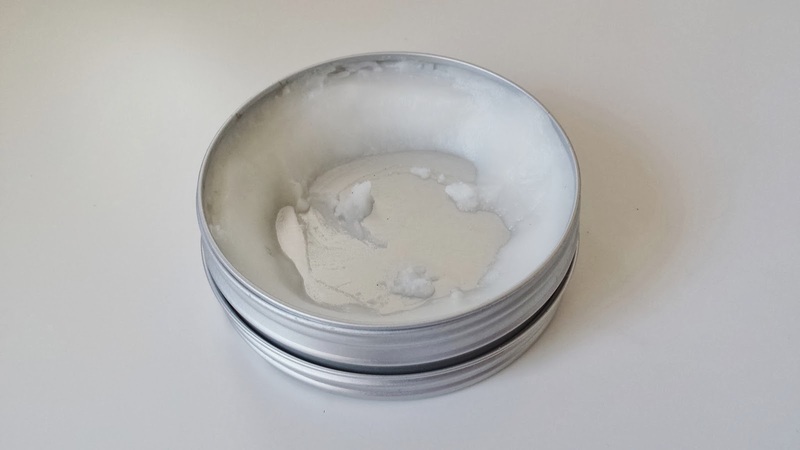 I'm a bit weary as it contains shea butter which I think I read somewhere that it can irritate acne-prone skins, which I do have and I don't want to risk ruining my current good skin! I'm definitely interested in trying a balm cleanser though as they sound so nice. I've got my eyes on the Clinique one. The only balm cleanser that I've used is Ultrabland from Lush, which was a few years ago. I didn't like it at the time but that's because my skin was oilier then. I'll have to check this out when I go to the shops next. It definitely feels much more luxurious to use oils and balms to cleanse instead of harsh chemicals that strip your skin of everything! You're not the first one who talking great things about this! I've never heard of cleansing balms before so I'm definitely intrigued already! Sounds like a great product to use! I've yet to find my all time favourite cleanser. I'll keep searching! I've never tried a balm cleanser, so I might look in to them. Anh thật sự đứng ở bên ngoài! Cô ngừng thở, tim đập bình bình, bình bình kịch liệt nhảy lên .”Anh . . . . . Anh tới làm cái gì?” Cô nhất thời không phát hiện lời nói của mình bị lỗi. Cô bỗng nhiên cảm thấy chân tay mềm nhũn. Anh vì sao muốn nói như vậy? Anh nói như vậy là cái gì ý tứ? only the most beautiful anidress bridsmadedress reviews are meant for a perfect beauty like you! Skinny Tan Review and Giveaway!